It’s sheer indulgence to have a cooking vacation but I did need a break. With cheap tickets with Scoot, kid#1 and I flew to an airbnb in Perth to have some time away from the hurry and bustle of life in Singapore. Kid#1 is an ideal travelling companion. He is eating low carb at the moment and also is handy in the kitchen. He’s a willing participant in the fun that’s going on in the kitchen. 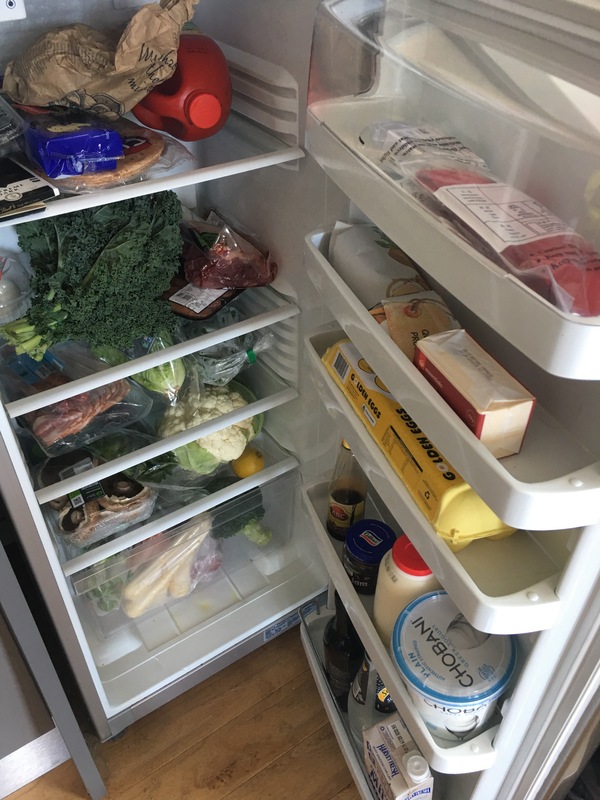 He also eats voraciously, having the enviable metabolism of a teenager and although I think we bought too much at a couple of forays to farmers’ markets, we seemed to make short work of a fully stocked refrigerator. 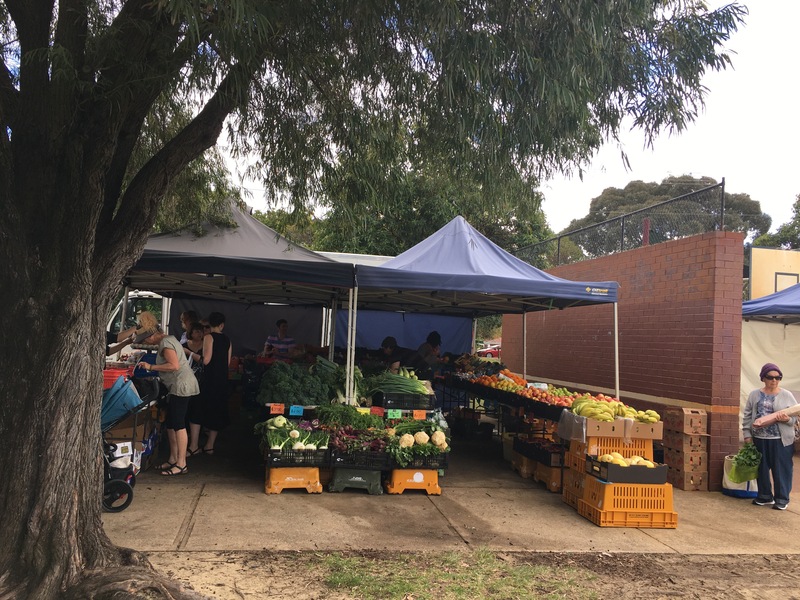 The farmers’ markets were truly amazing with beautiful fresh organic produce. 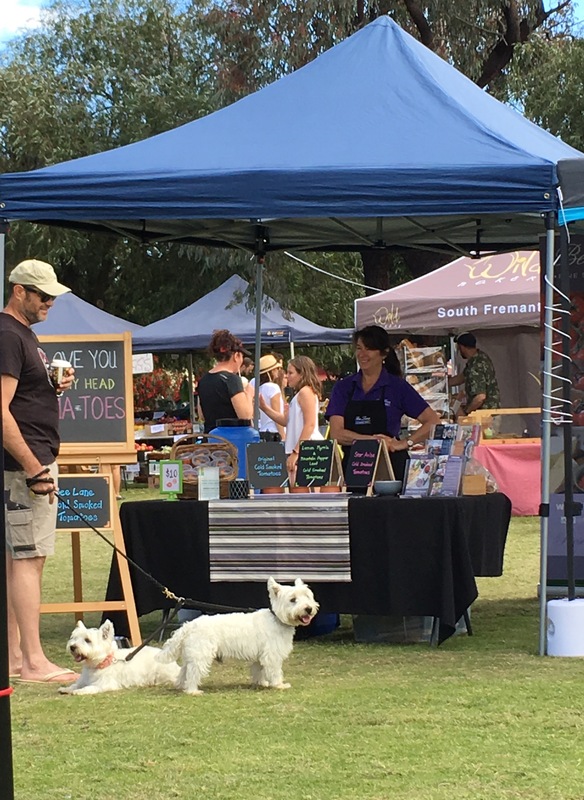 Kyilla Farmers’ Market was great for produce and dog watching! So we were chilling at the farmers’ market and this guy asked us if we were really going to eat kale. He had never heard of kale chips before and I am sure if he did he would certainly be won over. Kale chips are a brilliant way to have your veg and enjoy it too! Crispy and light and flavourful. It actually tastes more sinful than good. 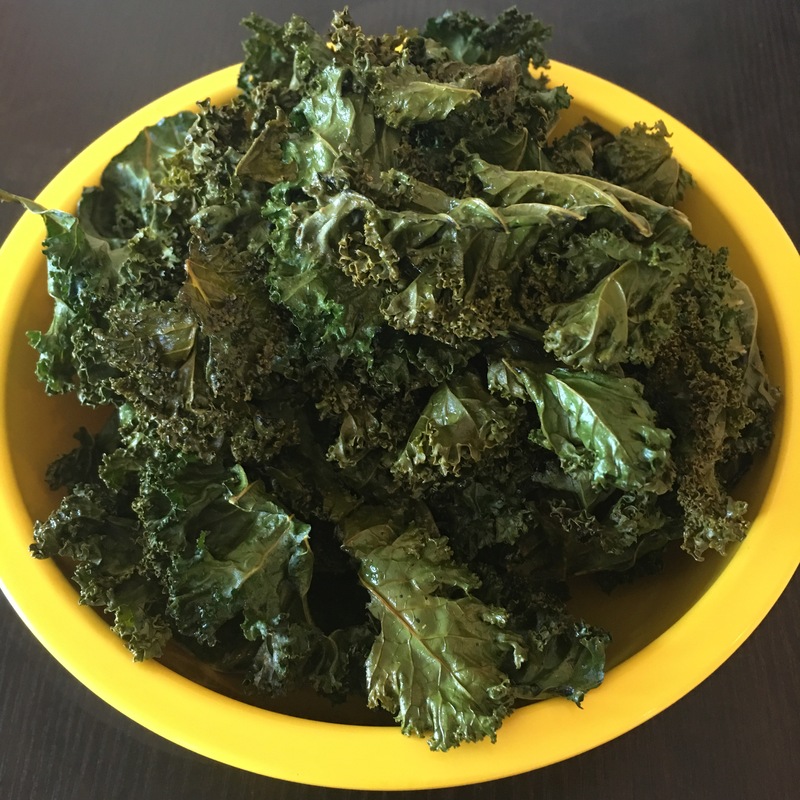 So here is a recipe for kale chips – impossibly easy and guiltless. Preheat the oven to 120 deg C.
Cut away the thick stems of the kale. Try to keep the kale pieces relatively large, about 2-3 inches in diameter. Place the kale on a large baking tray lined with baking paper or a silicon mat. Either spray or drizzle the olive oil on the kale. Sprinkle the salt, cumin and cayenne pepper. Toss the kale to mix well and spread out evenly in one layer over the tray. Bake for 50 min to 1 hour. The kale should be light and crispy all the way through. Either serve immediately or keep in an airtight container.